Intelligent, Ambitious, talented, witty, beautiful! 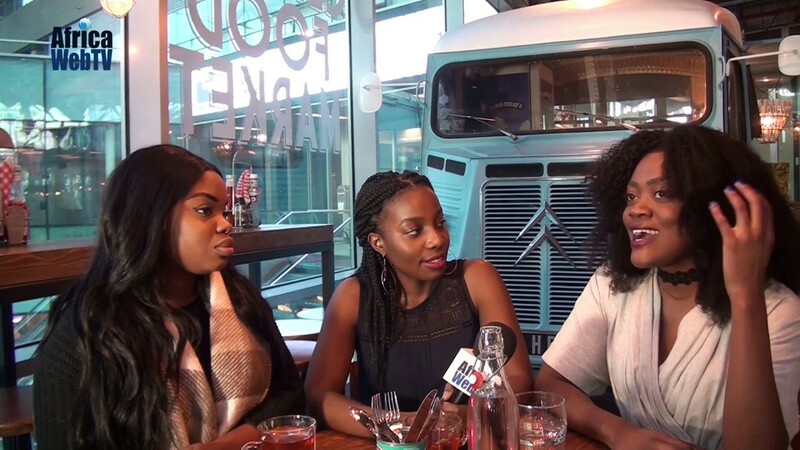 Great vibes when Phay met with vlogger/PR agent Akua Konadu and singer/songwriter/blogger Augustina Austin. They talked about the evolving African culture in the diaspora. They talked about cultural appropriation and African music. And yes they talked about their hair and the fighting off over-zealous white people messing with their hair!